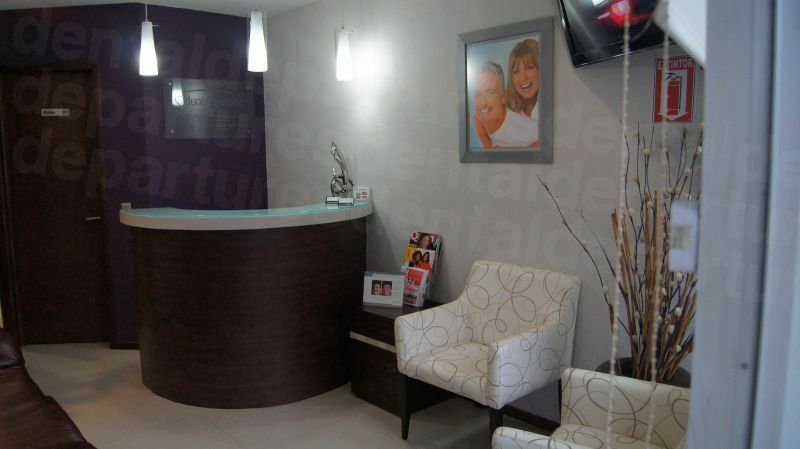 Dr. Arturo is very kind, professional and communication is awesome. Will be going back in the fall for more work. Your message has been delivered to DENTAL ESTETIC and you will receive a reply within 4 hours. 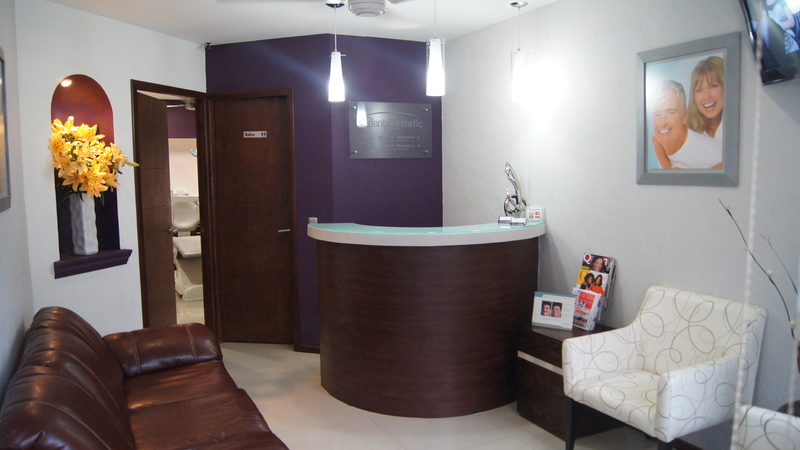 Dentalestetic is a new clinic located in stunning Puerto Vallarta. 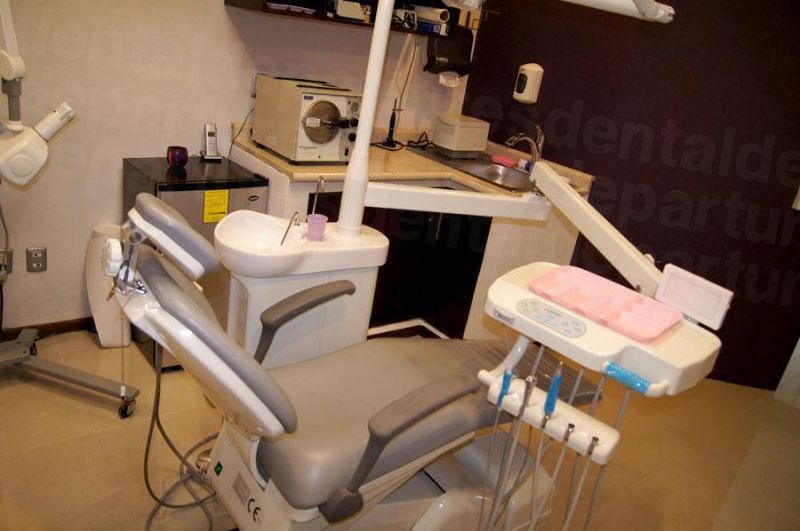 Providing high quality, we are committed to supplying superior dental services at affordable prices. 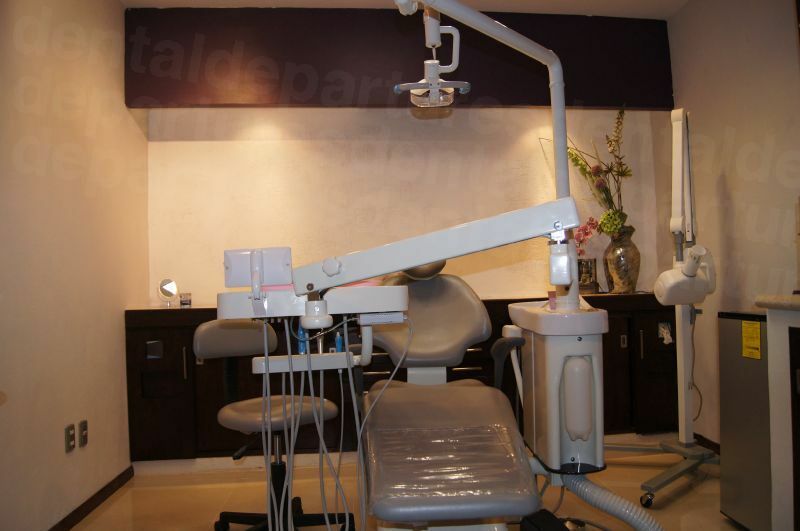 Dr Melissa Meneses and her team have a passion for dentistry, and deliver a full range of general and specialist dentistry to meet all your oral healthcare needs. Dr Meneses is a specialist in functional and cosmetic odontology and using crowns, bridges, veneers, fillings and tooth whitening can transform your smile into something beautiful. We can take care of every aspect of your smile, to give you a natural and aesthetically pleasing result. Our services are provided using prestige laboratories and quality materials, and we offer you different options within reach of your budget which will be functional and long-lasting. The staff also includes specialists in endodontics, orthodontics, periodontics and maxillo-facial surgery, and so we can take care of all your dental problems, whether you need root canal treatment, dental implants or braces. We are fully qualified, licensed and accredited and offer two year guarantees on all our work. 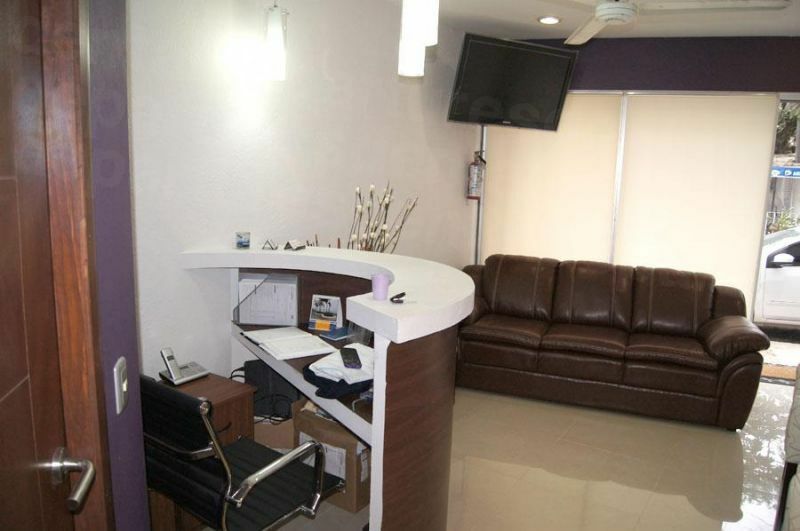 Our clinic is clean, modern and hygienic, fitted with technologically advanced equipment and utilizing up-to-date protocols on hygiene and safety. 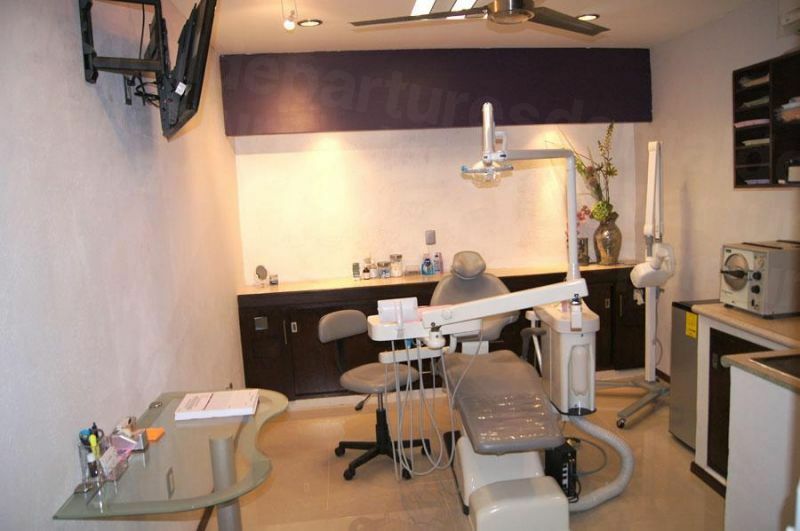 Let us take care of your dental work while you relax and unwind in the glorious surroundings of Puerto Vallarta. Please contact us if you have any questions, or if you would like to discuss any aspect of your dental care with us. Clinic offers 10% discount when payment is made in cash. 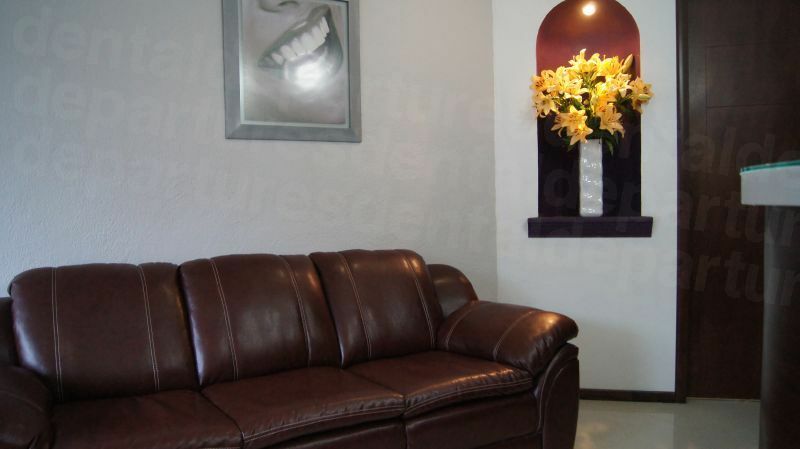 View the dental prices and dental treatment durations of DENTAL ESTETIC , in Puerto Vallarta, Mexico. You can view DENTAL ESTETIC 's prices in 21 different currencies: you will always know how much you will pay for dental care at DENTAL ESTETIC in your home currency. Learn the number of days you will need to visit DENTAL ESTETIC to receive your dental care by looking at their treatment durations. Simple extractions can usually be completed in one visit. Should you require commencement of antibiotics prior to extraction, require many extractions, or require cessation of blood thinning medication, your care may require several visits. Inquire further for your case. Complicated or surgical extractions can usually be completed in one visit. Consultation is first required. Should you require commencement of antibiotics prior to extraction, require many extractions, or require cessation of blood thinning medication, your care may require several visits. Follow up(s) for check-up of healing and/or removal of sutures may be required. Inquire further for your case. Regular teeth cleaning can be completed in one appoinment. 8 days are required for 1-5 crowns, 10 days required for 6+ crowns, and 14 days for full mouth crowns. Plus Gold. 8 days are required for 1-5 crowns, 10 days required for 6+ crowns, and 14 days for full mouth crowns. 8 days are required for 1-5 veneers and 10 days required for 6+ veneers. Free. Temporaries can usually be done in one visit. Inquire further for your case. If NO extractions are first required 7 days are needed for completion, if extractions ARE first required, 14 days are needed for completion. Temporaries can usually be done in one visit, for complex cases, more time may be required for adustment. Inquire further for your case. First stage of implant placement: 7 days. Second stage, placement of permanent restorations: 14 days. Please note that in order to be a candidate for implants, ideal bone condition is required, and should bone grafts and/or sinus lifts be required for implants placement, additional time may be required. Inquire further for your case. First stage of implant placement: 3 days. Second stage, placement of permanent restorations: 8 days. Please note that in order to be a candidate for implants, ideal bone condition is required, and should bone grafts and/or sinus lifts be required for implants placement, additional time may be required. Inquire further for your case. Root canal treatment time can vary based on prescence of infection on the tooth. For a root canal and temporary crown/filling 10 days are required. For a root canal treatment including the post & core build up and permanent crown restoration, 7 days are required. Root canal treatment time can vary based on prescence of infection on the tooth. Inquire further for your case. For a root canal treatment, including the post & core build up and permanent crown restoration,7 days are required. Root canal treatment time can vary based on prescence of infection on the tooth. Inquire further for your case. 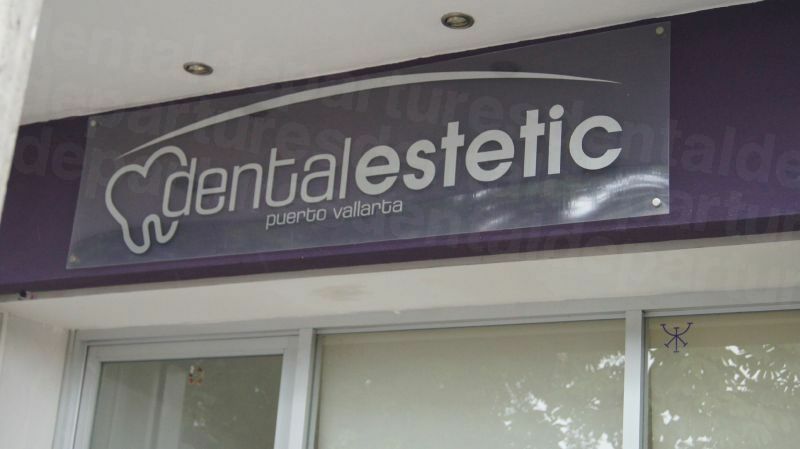 Read real reviews from real patients of DENTAL ESTETIC , in Puerto Vallarta, Mexico. 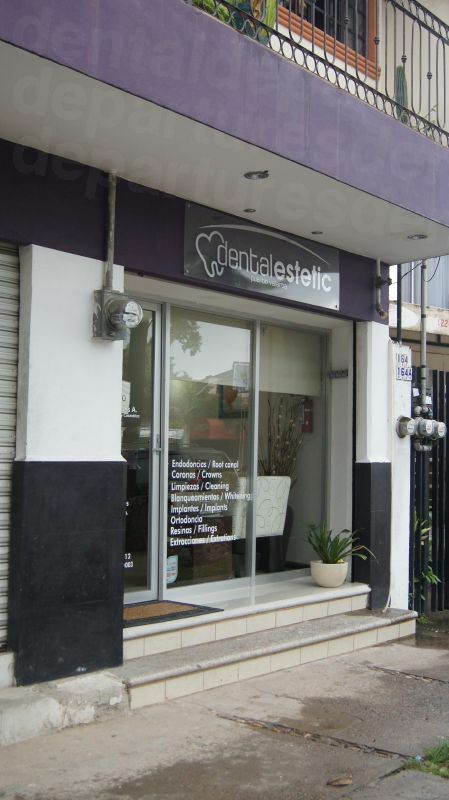 DENTAL ESTETIC has achieved a star rating of 5 based on 13 reviews. If you are a past patient of DENTAL ESTETIC please click the 'write review' button to provide your review for others to read. Writing a review for DENTAL ESTETIC will only take 2 minutes to complete. Returning patient every year. Excellent patient care.and return every year for dental needs. The office is very clean and well maintained. Staff are friendly and very knowledgeable. I will definitely recommend them. It's 12 weeks now since my visit to Dr. Melissa and I still thank her whenever I sit down to eat. Excellent professional service. Great value. Lovely people. 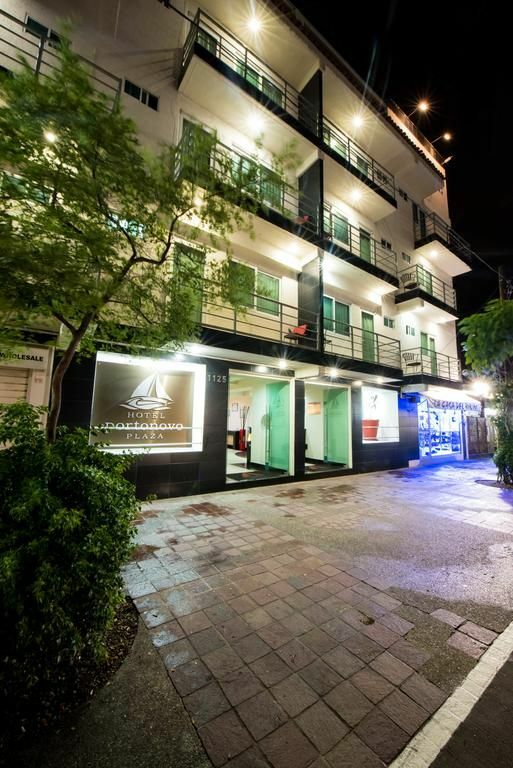 Hotel Portonovo Plaza Malecon is located in downtown Puerto Vallarta. This hotel features an outdoor pool, terrace and room service. This property is 9 minutes walk from the beach. 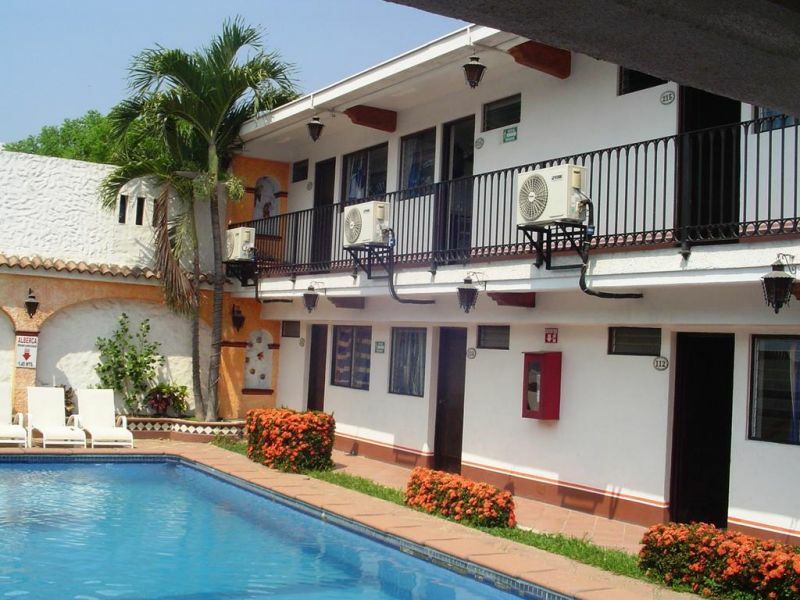 Offering outdoor pool, Hotel & Suites Coral is located in Puerto Vallarta.